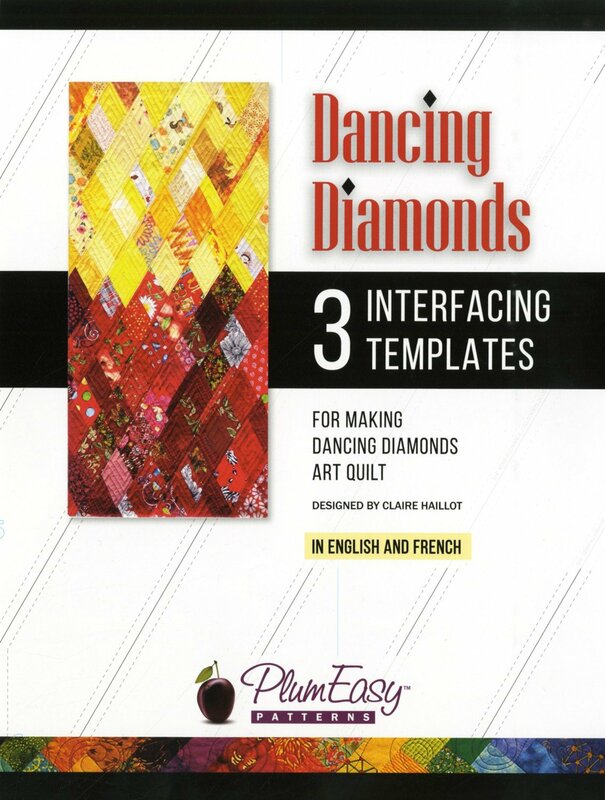 � This is 3 extra panels for Dancing Diamonds pattern. � Pattern sold separately. � Templates are non-woven interfacing, non-stretch poly/rayon 70/30 blend. � Single panel finished size is 15�" x 33�"